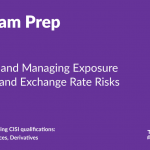 The concept of “liquidity risk” tends to be very loosely defined. It is used most commonly with reference to the banking and finance industry, but it is an important issue for all companies. 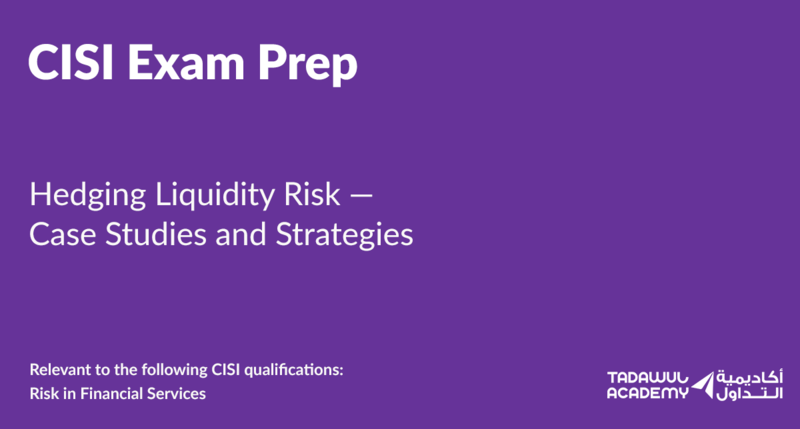 Broadly, liquidity risk is the danger that it will be difficult or impossible for an organization to sell an asset in order to provide capital to meet short-term financial demands. 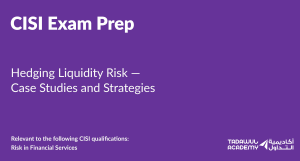 A company needs to remain solvent; the liquidity risk is in the secondary market for its assets, which may not be sellable in time to meet short-term financial commitments, or will be sold at a price considerably below the perceived current market value. The problem may arise as the result of a liquidity gap or mismatch. This means that the dates for inflow and outflow of funds do not match up, creating a shortage. Systemic liquidity risks arise from external factors. National or international recessions and credit crunches have the largest general impact on liquidity. Capital market disruptions, however, are more common. The collapse of the Russian ruble in 1998, for instance, created a global liquidity crisis, with a capital flight to quality away from the highly speculative Russian stock market. Generally, liquidity is abundant during times when the economy is booming. During a downturn the impact on companies may increase if they continue with strategies based on the assumption that the high liquidity will continue indefinitely. A company has outgoings of $8,000,000 a month against income from sales of $10,000,000. 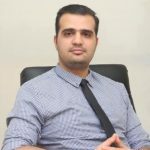 It faces a number of threats to its liquidity: for example, the price of the commodity it sells has fallen by 25%, leaving its income at $7,500,000 against $8,000,000 outgoings, and it has to find a way to raise the additional $500,000. Some major customers have axed or cut their orders, leaving the company with a surplus of products to sell on the market. It has lost $4,000,000 in “normal” monthly sales and now has to offload products it is forced to sell, below cost, at 50% of the expected price simply to pay its bills ($6,000,000 in expected sales plus $2,000,000 to meet monthly obligations of $8,000,000). It held cash to cover some of the shortfall, but it lost the potential income from this capital. It set up a line of credit with its bank to help cover the shortfall. It sold off some assets in order to meet its financial obligations. This is risky as assets that have to be sold in a hurry may not realize their book price. All this assumes that the company assessed its liquidity risks accurately and market conditions did not change. Threats to a company’s liquidity seldom happen in isolation but are intertwined with other financial risks. If, for example, a company fails to receive a payment, it may be forced to raise cash elsewhere or default on its payments. 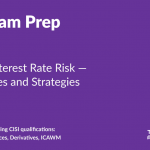 In this scenario, credit risk and liquidity risk are linked. The aim of a liquidity management strategy is to minimize the cost of capital, allowing efficient access to capital and money markets at competitive prices during times of “normal” activity. Concurrently, the strategy should provide high levels of liquidity during periods when the financial markets are impaired. The latter part of the strategy is often described as “life insurance.” At a simple level this can mean organizing lines of credit well in advance of market turmoil, which is the cheapest option. However, the activities of a company and the market it operates in are dynamic. There will be periods when it is cash-rich and others when it is cash-poor. As cash is the ultimate liquid asset, there will be periods when it can “self-insure” and times when it will need to approach an external source for insurance.